I have found that this quote in particular has transcended generation. As technology has increased, we have taken this concept to new heights. Be honest… how many mixtapes did you make in high school to show a girl how you truly felt about her? How many CDs have you burned for specific occasions or moods? How many playlists do you have on your iPod or computer? For many of us, music just seems to make more sense than words, and so we rely on it to tell others how we feel, or even to confirm those feelings within ourselves. 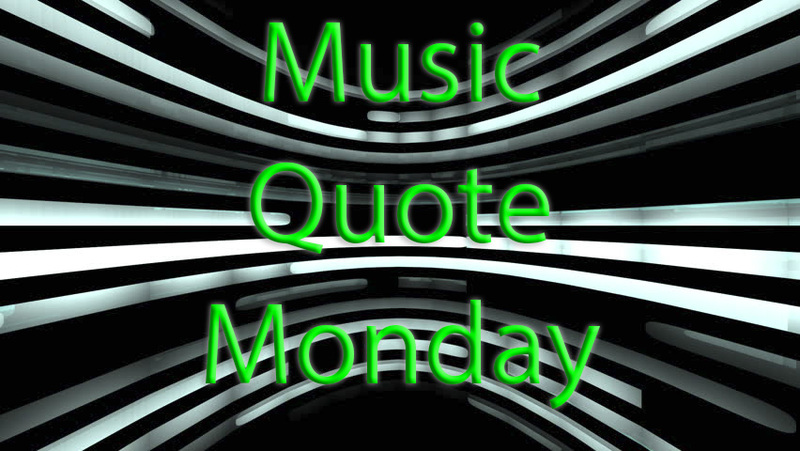 This entry was posted in Monday Music Quotes and tagged Hans Christian Andersen, Monday, Monday Music Quote, Music, Quote.